We're on the cusp of big developments for the Halo series. Halo: The Master Chief Collection is coming to PCs, meaning people will have a chance to head back on adventures with Master Chief and fellow Spartans. Which isn't entirely a new prospect. We have seen some Halo games on computers before! The original Halo found its way there, as did Halo 2, the Halo twin-stick shooter spin-offs and both of the Halo Wars spin-offs. But most of the games didn't make it, which was a wrong that will be righted. As a result, we'll get the possibility of some amazing experiences. This Halo: The Master Chief Collection first and foremost is a long-awaited opportunity. Previously, PC owners were missing out on a great deal of the story. While it is entirely possible that somewhere along the way, they would have picked up a console of playing the titles they missed, it is equally likely they didn't. That's over half of the saga missed. Getting the full picture is an amazing thing, especially since it also means the best version of the original Halo and not having to worry about compatibility issues. While some may be playing just for those shooting experience, the story is honestly quite good for this sort of genre, and getting the whole picture matters. Halo: The Master Chief Collection will offer the sort of control scheme option dedicated shooter fans may love. While controllers are great, some people prefer the option of going with a keyboard and mouse. It might provide an opportunity to enjoy some increased accuracy or maybe work out some macros. Maybe you love remapping and want to have a customized control scheme to game your way. There's a versatility there. But then, other limitations are removed too. Especially since people do still have the option to go with a controller too. People will be able to go with they think is most comfortable, which is great for accessibility. You could even experiment to see what works best. It is also going to mean Halo: The Master Chief Collection's Halo: Combat Evolved Anniversary, Halo 2: Anniversary, Halo 3, Halo: Reach, and Halo 4 will look better than ever. The PC version will support 4K UHD and HDR. Typically, someone needs an Xbox One X to take advantage of those sorts of enhancements. That means a substantial investment to get even more out of the game. With the PC port, that's unnecessary. If your current monitor is up to it and you have the right build, you have the power without reinvesting. That's pretty important. It is also an opportunity for 343 Industries, Splash Damage, and Ruffian Games to get things right. The original Xbox One launch of Halo: The Master Chief Collection was a hot mess. 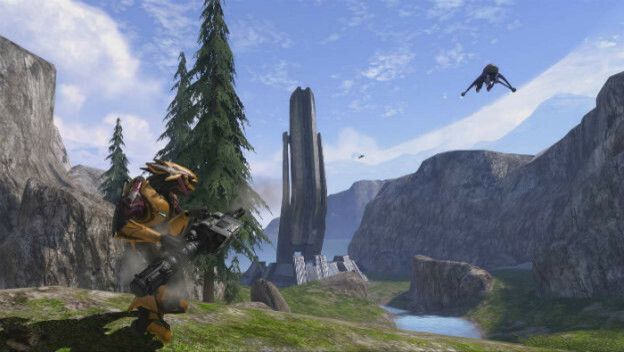 There were discrepancies in the remasters, with Halo 3 not comparing to the other three games. The online was broken. It didn't include Halo: Reach. It took months to get things working right. 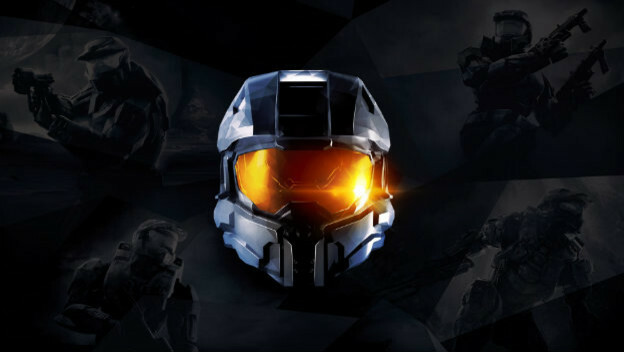 In fact, it wasn't until April 2018 that the MCC Insider Program debuted to make the game even more solid and make adjustments that made the online better. With the PC version being rolled out game by game, it is a chance to make sure each one is solid before moving on to the next and giving people the experiences they deserve. Halo: The Master Chief Collection is definitely welcome on PCs. These are going to be welcome additions to people's gaming libraries and they'll appreciate the chance to play these sorts of shooters again. Plus, it is a chance to do things right, give people great looking versions of the games, and offer them multiple control schemes. It's something to celebrate.